No one could deny that content marketing is a key player in the success of any marketing process Digit an l. No matter the size of the business or the company. The content strategy, which began as something rather improvised, today has been perfected a lot and requires proposals to overcome. According to an estimate by the Aberdeen group, “the use of a sophisticated communication system for Content Marketing could increase sales by 32%” . What does this mean? Two things: on the one hand, that Marketing and Sales must be aligned. On the other hand, that Content Marketing has become more complex. Their functions have become more complex and require the new tools of Marketing Automation or Automated Marketing to simplify all this work. Integrating Content Marketing with Automation is the best way to optimize processes and increase sales. In this article, we will explore first what is necessary to take into account when applying new technologies. Then, we show you 4 strategies to boost your sales with Automated Marketing and Content. How to choose automated marketing tools? Given the overwhelming amount of marketing technologies, anyone would be a bit confused. The co-founder of the Marketing Academy B2B, Peg Miller, inquires about this topic in a note published by the Content Marketing Institute. As much has been said, we will make a summary of the most important. In the first place, this specialist affirmed that it is necessary to prioritize people and processes over technology. Basically, it is about monitoring the processes and the people who work in them, to discover faults or issues that may be reversed without having to resort to technology. Second, it refers to the question of simplicity. When considering the option of incorporating new technologies, it is necessary to find a way to sustain the simplicity of the processes. In line with this, it recommends the tools that require a minimum central administration. 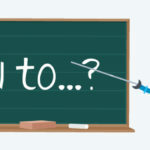 Finally, before buying an automation tool (having already controlled processes and people and decided that the solution is to incorporate specific technology), Peg advises asking the supplier many questions. The product and the company that offers that product must adjust to the needs of your business and / or work team. Now that we have some answers about the choice of automation tools, let’s see what are the 4 possible strategies to boost your sales with the integration of Automated Marketing and Content Marketing. Through an automation tool such as Google Alerts, you will be able to inform you about the topics that are trends in your area and all the topics that interest you. It is a good way to be aware of the news, what is said about your brand and the contents of the competition. In addition, it is really useful when creating material for your brand. It inspires you and allows you to save search time. In addition to Google Alerts, which is free, there are more complete payment tools such as Buzzsumo. Everything will depend on what you need. You can also use the Recommender or the E Trend Talk Content Gallery. 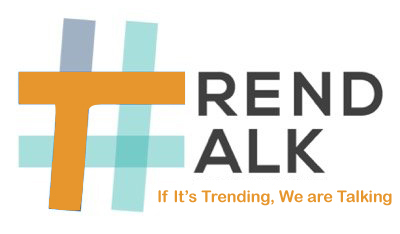 Both tools help you to inspire and find content of all kinds: articles, links, images, photos, videos and viral posts to share with your followers automatically through the programming of posts in all social accounts also with E Trend Talk. We already know that email marketing is a very powerful tool. 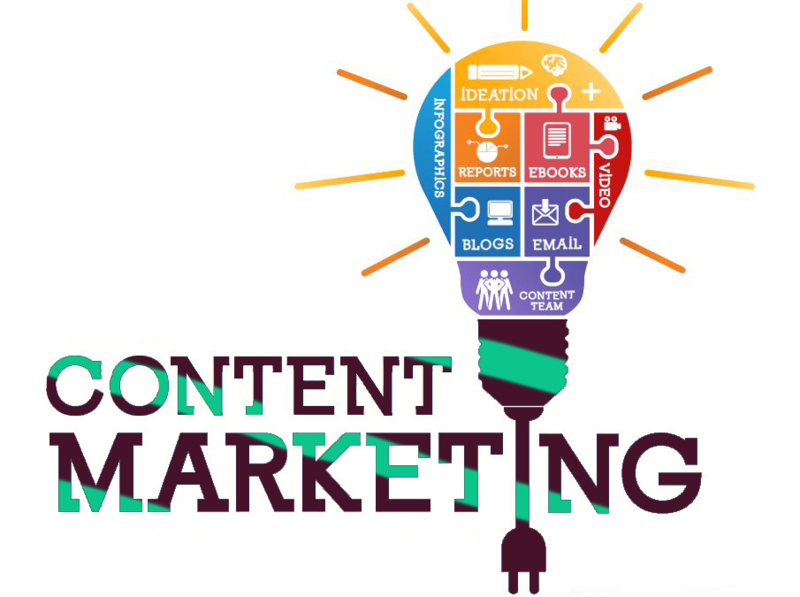 It is one of the key pieces of Content Marketing. Not only applies to hot leads (those who have a good degree of commitment to the brand), but also cold leads (those who, on the contrary, have made some action in relation to the brand, but have very little commitment or none). They are all clients or potential customers. How to do to improve the reach and commitment in the case of cold leads? The answer is very simple: generating value in each email that is sent to each of them. And avoid falling into SPAM. The goal is to make that person feel that your brand can help you. Any Content Marketing strategy includes everything related to social networks. On this level, it is absolutely crucial to maintain effective and permanent channels of communication with followers. It is always aimed at strengthening the commitment. For this task, there are automation tools that allow you to know the mentions that have been made about your brand in all social networks. That is, if someone made a comment about your brand on any platform, you can respond and open the game to continue communicating. It can be a question, a criticism, a thank you or whatever. The important thing is to be there to respond. Social Mention is an option. There are also other applications with many more search options. In marketing team, within the Content Area, are the editors of digital content. When the first signs of SEO appeared in the digital ecosystem, the content as such did not have much importance. The editors only had to take into account a number of key words and repeat them with some sense within the text. Things have changed. The content is too important. It is the link that unites the brand with customers or potential customers. Now, search engines punish brands that generate junk content. The positioning is linked to the quality of the contents. That being the case, there is no better strategy: copywriters should work in collaboration with marketing professionals. There are automation tools that facilitate this collaboration. They are responsible for project management and internal emails. Slack is one of the main communication applications for marketing teams and can be integrated with project management tools. We have reached the end of this post. We hope you have served the content and that you can increase your sales by working with Content Marketing together with automation. We recommend making the effort! What do you think? It is already possible to schedule posts on Instagram (without Notifications or reminders)! Why being Present on Instagram is essential? In Latin America there are already 60 million registered users. 28 million are men and 32 million are women. This allows us to infer that it is a social network preferred by women. Mexico is the country with the most registered Instagram users in the entire region: it has 16 million registered users . He is seconded by Argentina with 11 million. How to schedule hundreds of images to post on Instagram? One of the features of E Trend Talk most commonly used is the rise in mass (or bulk uploader), which also works seamlessly with your Instagram account! In this way you can literally book hundreds of images by organizing them with their respective texts and publication schedules in an Excel or Google Drive spreadsheet. Super simple and fast! Is it convenient to use Hashtags? When planning your content to share on Social Networks (especially on Instagram), keep in mind that a publication that includes at least one hashtag has 12.6% more participation than that which does not include any. This is extremely important for the growth of your fan base, so it is convenient to use tools that allow you to find the punctual hashtags for your posts. 2- Get a design that impacts your audience. Both aspects are extremely important and will make your new publications generate a great impact! That’s when the use of tools like Artstudio provides a great help, allowing making amazing designs in a matter of minutes! And best of all, it’s totally free! 4 Strategies to Drive Your Sales with Automated Marketing and Content Marketing Automation How to create digital books for your content marketing strategy? Content Marketing: What Content Plan for the Long Term?